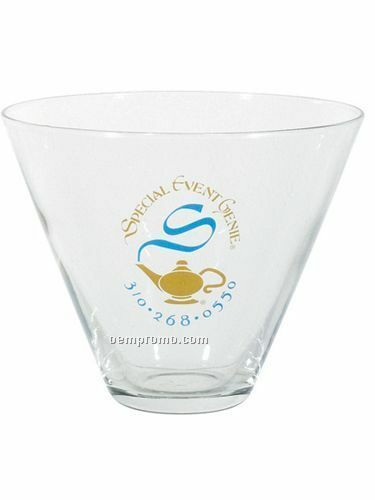 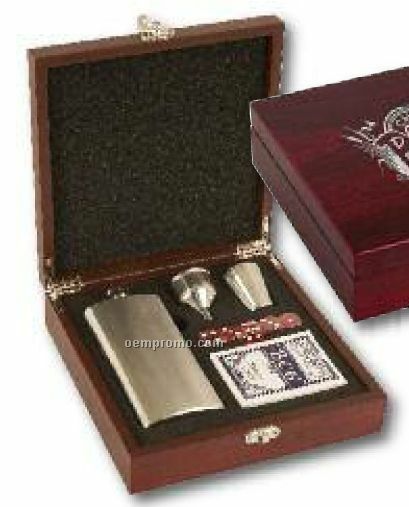 Description: Machine-made imported non-lead crystal, polished rim and sculptured bottom. 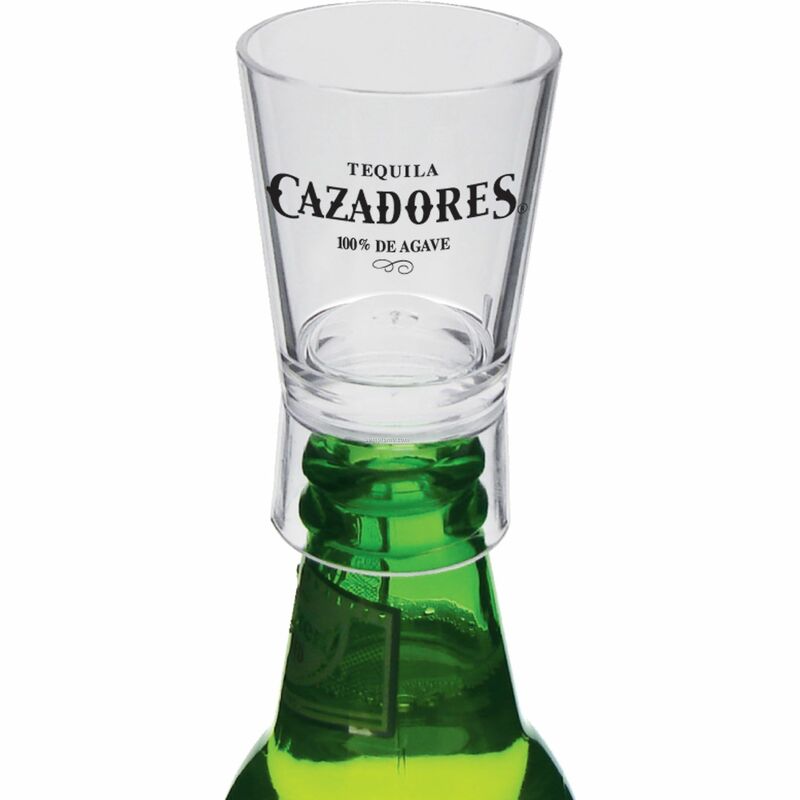 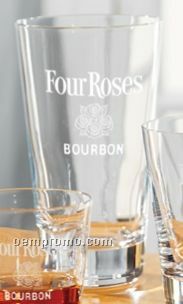 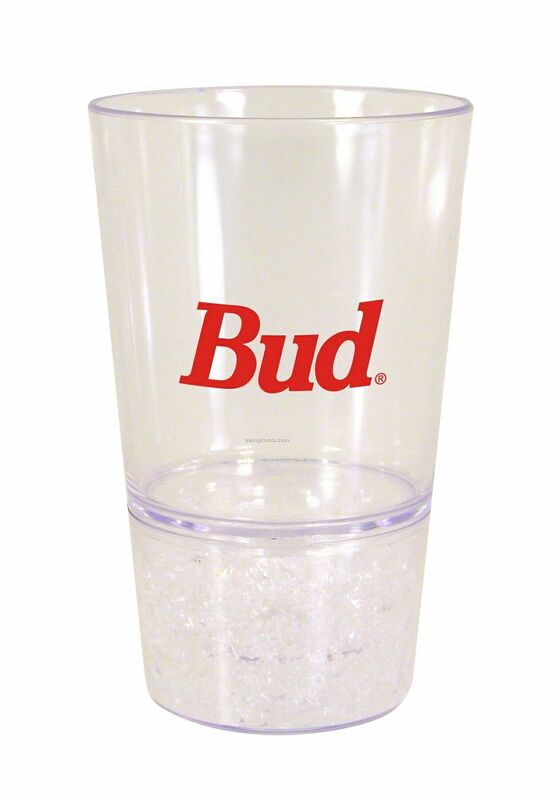 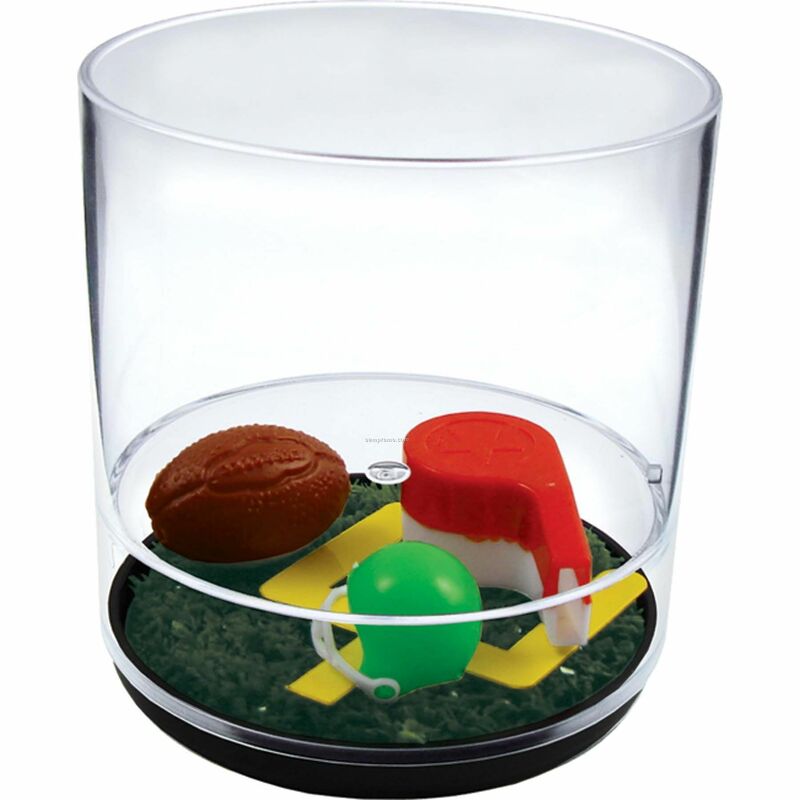 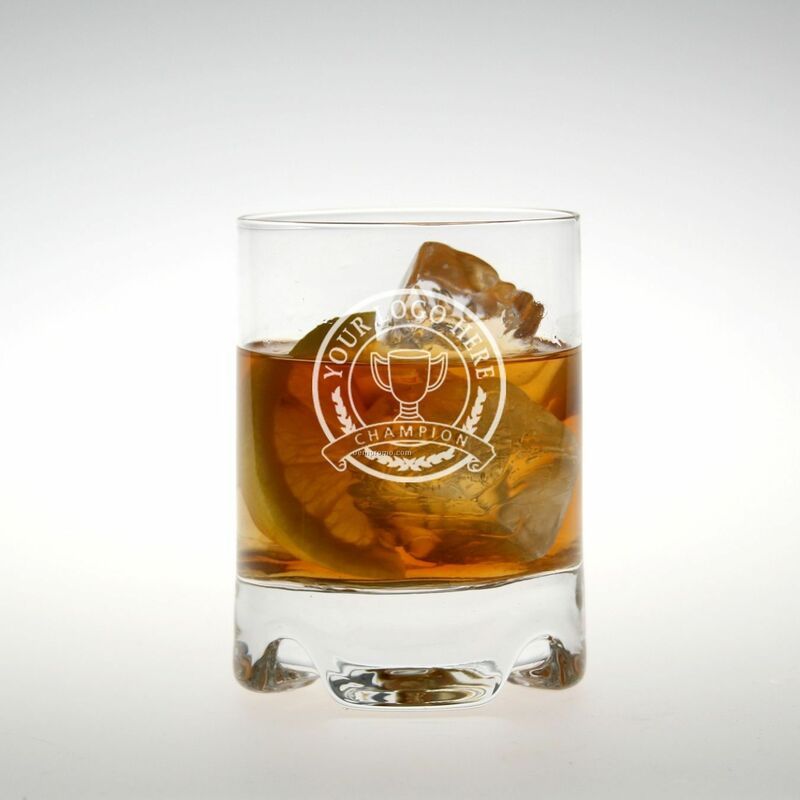 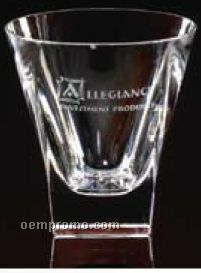 Description: Non-lead imported machine-made crystal, titanium reinforced, break resistant and dishwasher safe. 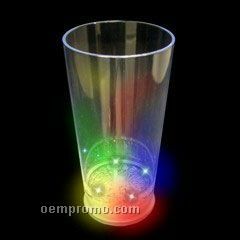 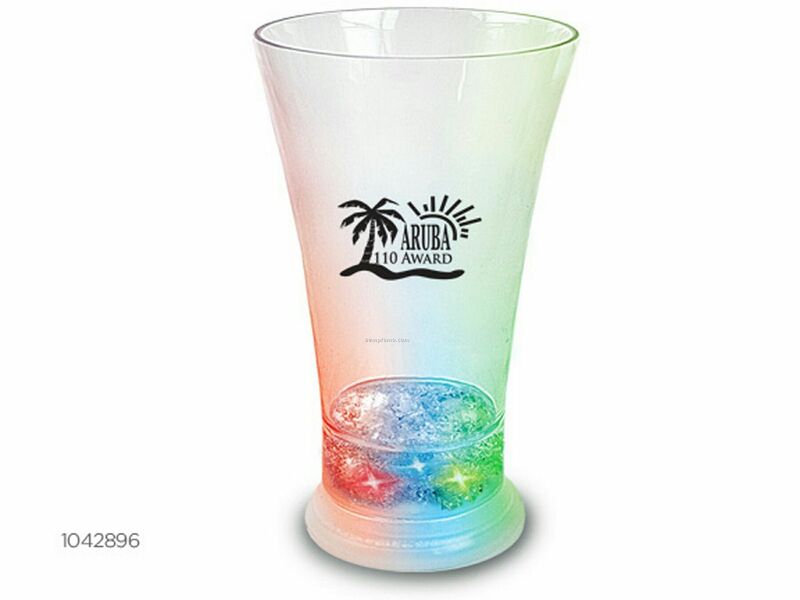 Color Changing LED Drinkware - Pilsner Glass 12 Oz.